This month, Sydneysiders have been treated to a first glimpse of the new inter-city trains currently under construction in South Korea. A life-sized prototype sits in a warehouse close to Sydney Olympic Park, revealing the new design and layout of trains set to ferry passengers from Sydney to Wollongong, the South Coast, Newcastle and the Blue Mountains. As the first major upgrade in forty years, designers are considering everything from baggage storage, seat colour and bicycle racks to accessibility and tech friendliness. Major changes to the new trains include power points, tray tables, smaller steps (for easier climbing) and toilets designed to comfortably accommodate large wheelchairs. Controversially, the new seats will be fixed as opposed to the reversible seats currently enjoyed on the V-set trains. Despite Internal Transport for NSW documents revealing that passengers have a ‘general preference for flip seats’, the change has been made in order to accommodate the new comfort additions. “It will be a completely new customer experience – far more comfortable and pleasant – and it’s one we have taken very seriously,” said Transport Minister Andrew Constance. Becky Wood, head of the fleet delivery program at Transport for NSW, has said she hoped the public would appreciate the additional space and secure environment. “We get a lot of feedback from our customers that one of the things we need to focus on is the feeling of being secure, as well as feeling comfortable,” she said. While the full cost of the upgrade has not yet been revealed, the government has estimated the cost of the trains, redevelopment of the Blue Mountains line and new maintenance facility will come in at $2.8 billion. This figure contradicts the estimated $3.9 billion project estimated by the NSW Aiditor-General last year. Andrew Constance has promised to share the final cost after the contract is signed. “We have the ability to do this for the first time in 150 years and we are going to do it. I don't see why the people of Lithgow should be denied access to a modern world-class train,” he said. 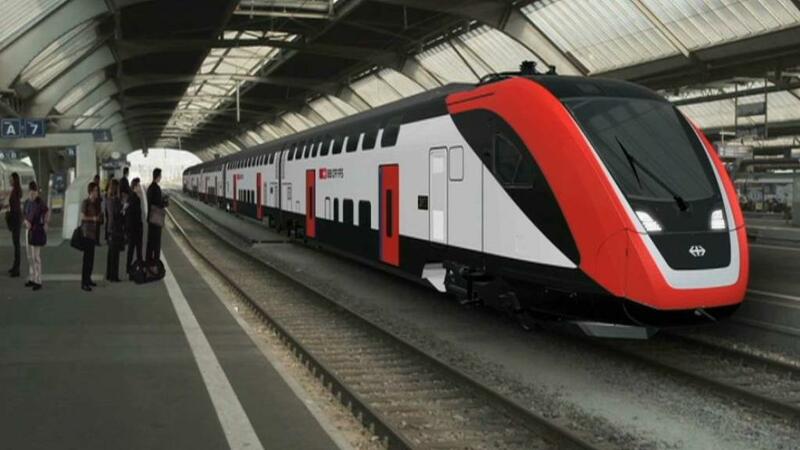 Passengers can expect to hop onboard by mid-2020 when the new trains are scheduled to begin running on the Blue Mountains, Lithgow and South Coast lines.